Police need to public's help identifying two men wanted for an armed robbery in Oxon Hill, Md. earlier this month. The incident was reported at 6:30 a.m. July 19 at a convenience store in the 6100 block of Oxon Hill Road. One of the men pushed the clerk and ordered him to leave the store, police said. 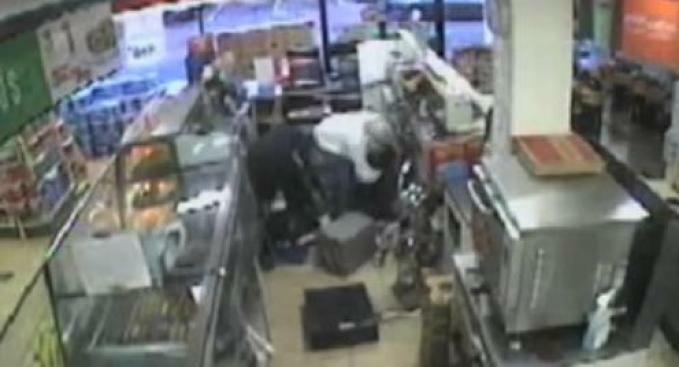 They then stole various tobacco products and scratch-off lottery tickets. If you have information on this crime, contact Prince George's County Police at 301-772-4905.